← Hornets say Yes to the Dress! 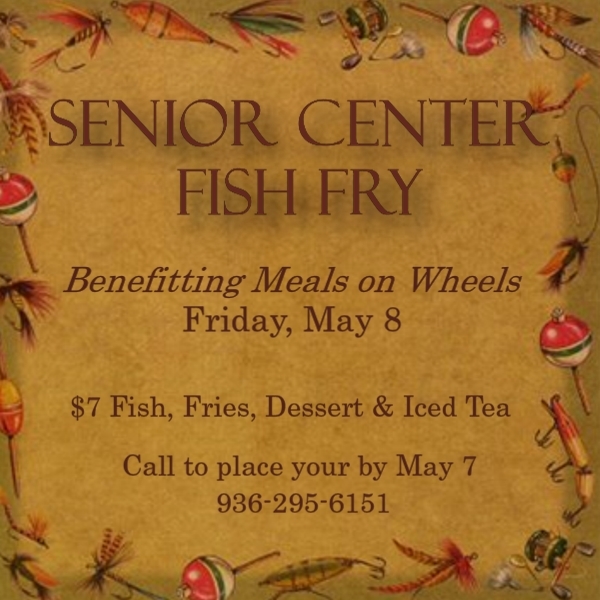 Senior Center of Walker County to host two great fundraisers in May! Huntsville Junior Service League is proud to partner with the Senior Center of Walker County to help in brightening the lives of local senior citizens! 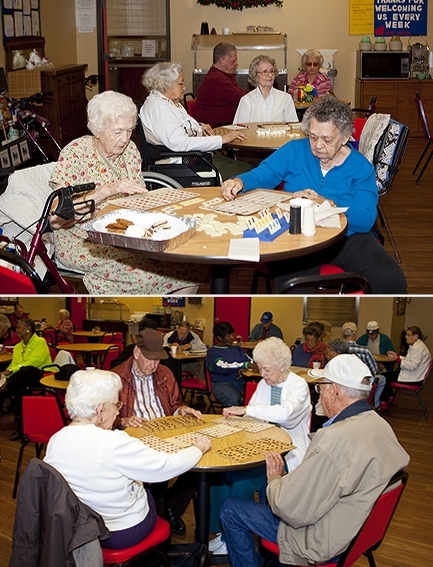 We truly enjoy our monthly hosting of Bingo and the relationships we forge while visiting. The elderly guests share their gratitude, smiles, and stories each month. 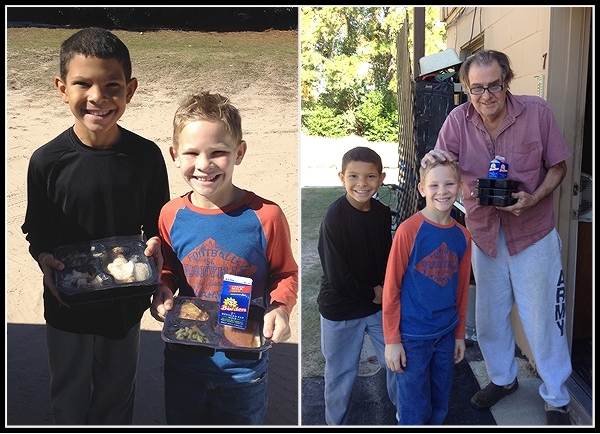 The league also is honored to serve the very important Meals on Wheels program delivering food to those who are not able to easily leave their homes to shop for and prepare meals. 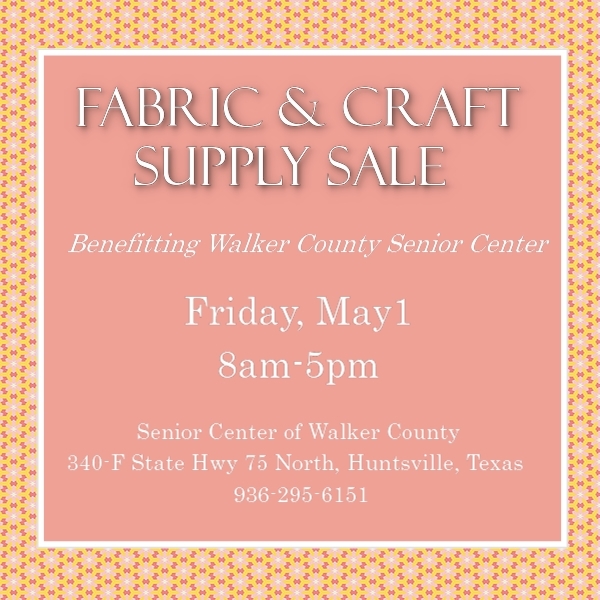 Both of these and many more projects are organized at the Senior Center of Walker County and require support to continue the positive impact for our local senior citizens. The center is hosting two fundraisers in May and need your help! Please consider attending one or both of these events to keep the good work and senior outreach going strong.